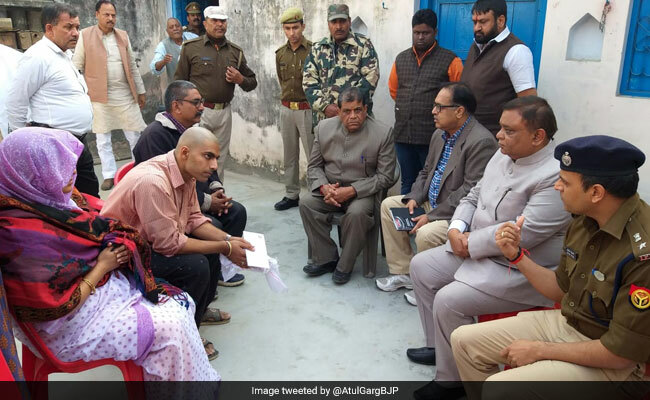 hree days after police inspector Subodh Kumar Singh was killed by a mob protesting cow slaughter in Uttar Pradesh’s Bulandshahr, Chief Minister Yogi Adityanath met with his family. The police officer’s wife, two sons and sister travelled from Etah to the Chief Minister’s home in Lucknow for the meeting, which took place only after massive criticism after Yogi Adityanath did not mention the murder but focused more on cow slaughter at a security review meet. Inspector General Ram Kumar said police requires evidence to act. “We can only act on evidence. We need to forensically tests. 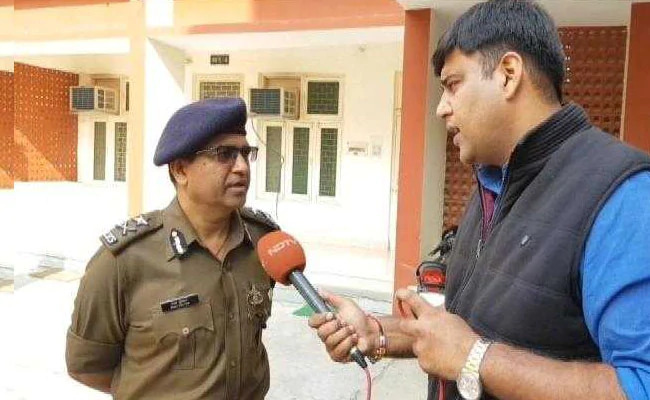 It is not clear who shot the police officer, who shot Sumit (the second man killed in mob violence),” the police officer told NDTV. Three days after an UP inspector was murdered in mob frenzy over cow slaughter allegations, the main accused, Yogesh Raj, remains missing. Three have been arrested. Four others arrested since the Monday incident are accused in a separate case of cow slaughter, which was filed by Yogesh. Subodh Kumar Singh’s son put out a strong appeal against “mob culture” and “Hindu-Muslim” violence. “Today my father has died. Tomorrow a mob could kill a top police officer. Then someday it will be a minister. Should mob-killing culture be allowed to go on like this? Absolutely not,” said Abhishek Singh, speaking to NDTV’s Ravish Kumar. “A college will also be named after Singh to recognise and remember his courage,” he added. 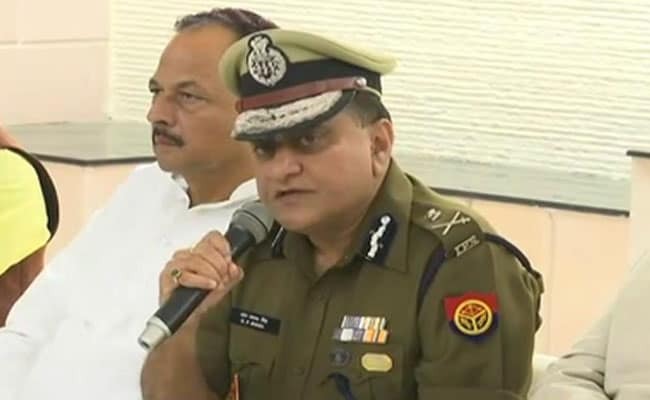 DGP OP Singh, who shared details of the meeting, at a media briefing informed about various relief measures that have been announced for the family of the slain official.